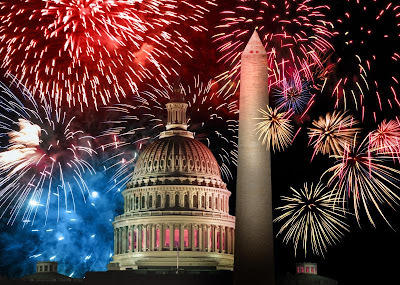 Get Bizzy Living: Happy Fourth of July! Happy Independence Day! I hope you have a wonderful, patriotic, stars-and-stripes-filled day!